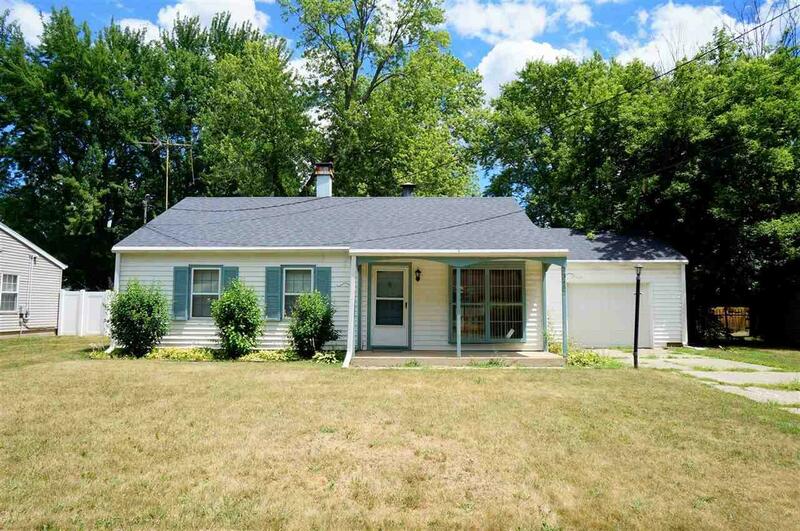 Cute Summit Township ranch home. All of your living needs on one floor - ready to move into and enjoy. 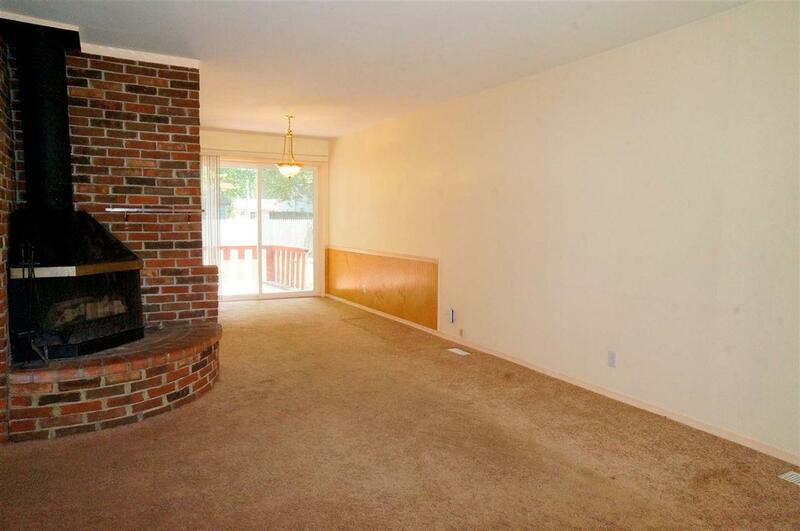 Spacious living room features wood burning fireplace. Dining room opens to deck. Kitchen with oak cabinets, new counter tops and pantry. 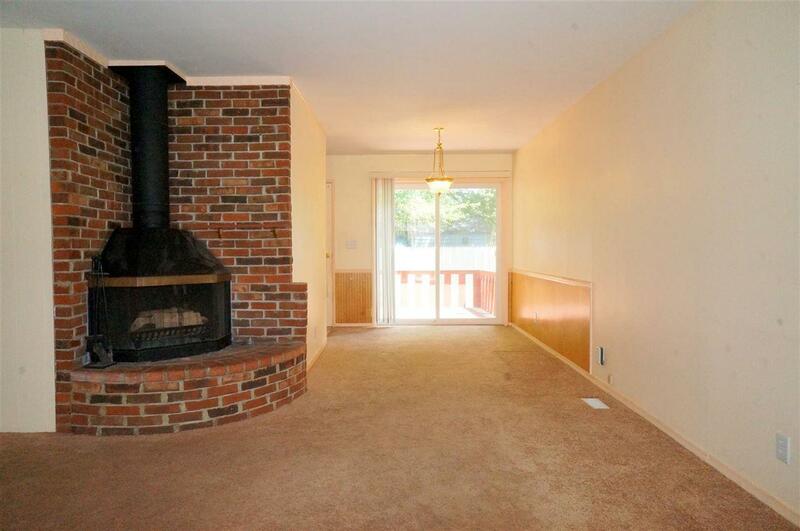 Master bedroom has attached half bath and large walk-in closet. Bright and cheery updated main bathroom. First floor laundry. Fully fenced in shaded yard with deck and fire pit. Attached one car garage. Conveniently located to Falling Water Trail, Summit Oaks Shopping Center and restaurants. Home is currently taxed based on non-homestead taxes...make this house your home and taxes will be updated to the 100% Primary Residence Exemption. Decorating allowance of $1,000 to buyer.